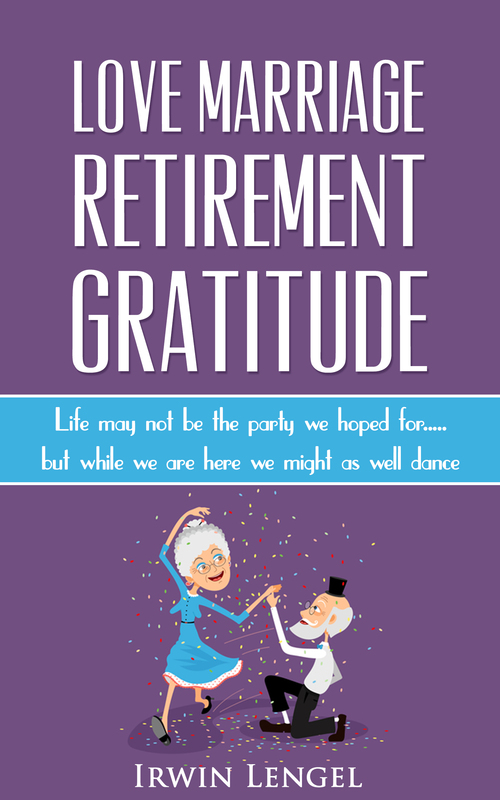 "Just let me know where I go from here and hopefully we can bring some interesting retirement issues to other retirees thus making them laugh, smile, know that they are not alone and that others face similar problems as we work our way through these golden years." Irwin also has his own blog at: Lakeland Musings -- if you think he's written oodles below, there is more on his blog! Check out Irwin's first book on Amazon here! He wrote the book and published within 30 days using my Kindle Course! 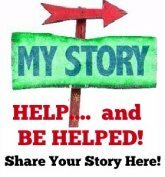 When you read Irwin's background story: How To Cope... (submitted weeks before he decided to blog here), you'll see why I am amazed this man wants you to know you are not alone -- and how he views his retired life as "Golden Years". While we have been retired for fifteen years now, it wasn’t our intention to retire so young (young by today’s standards of the retirement age). After dodging the bullet, so to speak, through many downsizings, my number had finally been called. That was back in 1995. I was able to secure another job, at a much lower salary (what else is new) only to find out nine months later that they too were in a down-sizing mode and yup, you guessed it, they used the philosophy: “Last in, First out” and once again I found myself unemployed. We took it as a sign, downsized our home and moved on to other things in life, and truly haven’t looked back. One thing led to another and before we knew it we were living in Lakeland, Florida. My reason for becoming involved with writing this blog is because I enjoy writing and find it very therapeutic. Writing enables me to clear my mind and sort of forces me to look at the bright side of things. I wasn’t always this way but a life-changing experience back in 2004 made me look at life from another perspective and it is through this medium that I will attempt to share some of those moments with you and hopefully enlighten you that while sometimes retirement may seem to be the beginning of the end, looked upon in a different light, you will find that retirement can be a new beginning and one in which we come to hope that we have as many years ahead of us in retirement as we did when we first started working. Enjoy! Read Irwin's Retirement Thoughts here!! What to Write - What to Write! An Aha Moment or The Light Bulb Came On! Why are we always so busy? What I think about getting old! Time to make someone smile and perhaps use your brain! Letter writing - Is it a lost art? Is it Procrastination, or Something Else? Busy, Busy, Busy... Where has time gone? New Years Resolution 2012 - Please read Irwin's "How To Cope" article above to know where his writing comes from! Pretty amazing man! Beacon Terrace, FL: An Evening in Paris! Busy Busy Busy, Where has the Time Gone? Irwin writes: I am back! upon returning from a Nevada and California trip. Retirement: Newly Found Time - Irwin's advice and wisdom, don't waste your time! 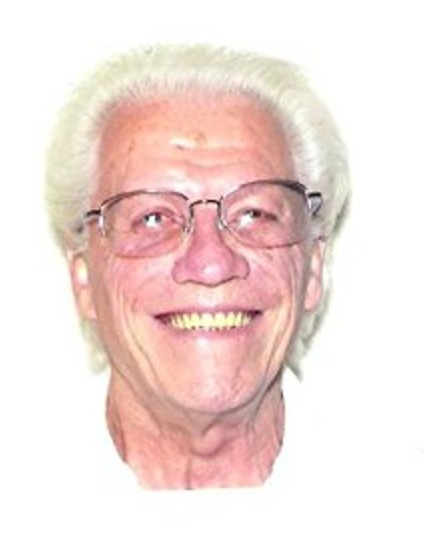 AND from The Writer's Drawer blog... Irwin wrote The Day His Hair Turned White. He also has a poem out there: What is a Wife? and more.... I guess you could say Irwin has been busy writing! !